Founded in 1922, FLEX developed the world’s first handheld grinder with a flexible shaft in 1954. 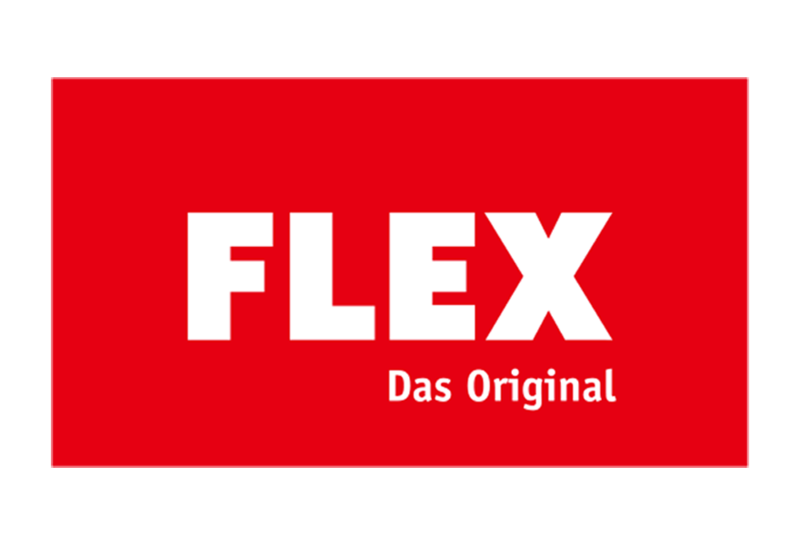 The name FLEX became synonymous with the angle grinder in the German language. Through continuous innovation and scrupulous precision and quality, FLEX has earned its reputation for quality and performance: professional tools for professionals. FLEX joined CHERVON in 2013 to combine the two enterprises’ strengths, experience, and manufacturing capabilities. FLEX largely operates independently – including German manufacturing headquartered in Germany; subsidiaries are located in Belgium, Netherlands, France, Czech Republic, Italy and USA.